United States citizens can expect an average tax refund of $3,143 this year, according the to the Internal Revenue Service (IRS). In 2018, United States citizens saw a slightly larger average tax refund of $3,436. Many view these tax refunds as ‘free money,’ which can be used to achieve greater objectives, such as purchasing a house. 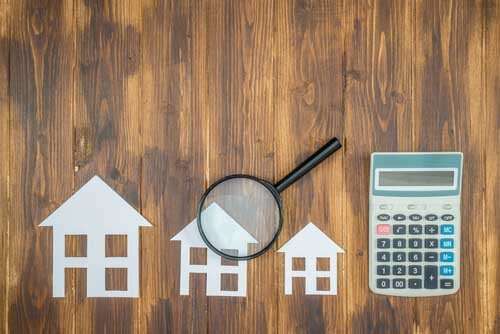 A solid tax return could be the perfect addition to a down payment on a house in 2019. It’s common for first time buyers to feel like a mortgage qualification requires a down payment of at least 20%. This is far from the truth. 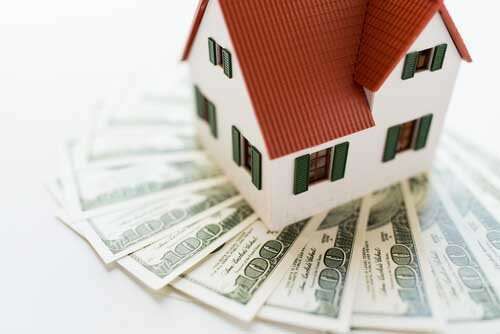 Programs such as VA Loans, and FHA loans allow borrowers to put down 3% and 3.5% respectively. So how much would your tax return cover on a 3% down payment? The higher the percentage, the more a down payment will potentially be covered by the tax refund. 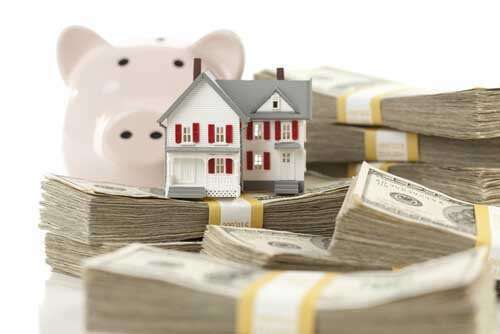 Saving for a down payment is one of the most common reasons people avoid purchasing a house. But you may not have to put down as much as you might think. And who knows, your tax refund may be your ticket to owning a home.